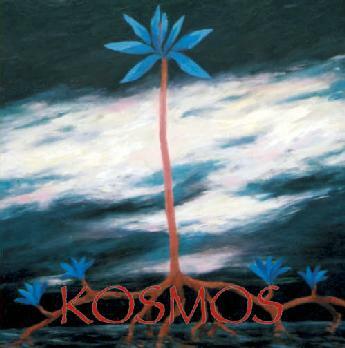 Kosmos is a new Finnish progressive folk rock band. The band features 6 members including several guests on their debut vinyl LP. The female vocals (2 and all in Finnish) are fantastic. The LP is on high quality 180 gram vinyl and includes the lyrics in both Finnish and English. The lyrics are quite amazing stuff and I guess even cooler if you understand Finnish. The LP begins with a very laid back mood. This is a band that loves their mellotrons and the moods that they create. The title track is almost all just piano, flute and voice and quite beautiful. The band maintain this folky and laid back music and texture until the amazing Seven Planets track, which features some real progressive rock jamming and some very depressing lyrics about the death of mankind. Phew… Another beautiful short piece ends this pretty cool LP. You can contact the band through the web site link below to obtain this future collectors item! For more information you can visit the Kosmos web site at: http://www.nic.fi/~ovaltone/kosmos/index.htm.